hd00:24A man is putting a longer piece of wood next to a longer piece of wood. Close-up shot. hd00:10CNC machine. 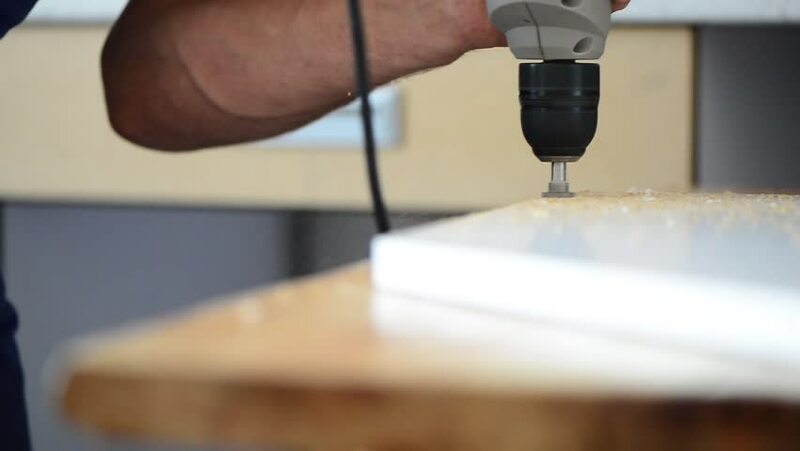 Precise movement of the milling tool on the working surface. Close-up.